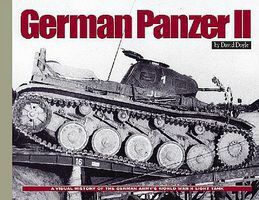 Shop online for 3 militaryminiatures hobby books at discounts up to 58%. 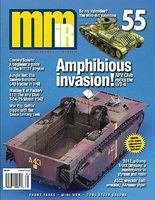 This is the 'Military Miniatures in Review Magazine Issue #55' Military Vehicle Magazine by Military Miniatures in Review. 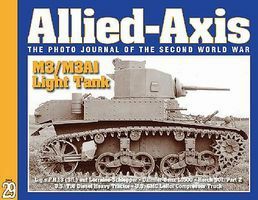 This is the 'Allied Axis #29: Photo Journal of WWII' Military History Book by Military Miniatures in Review.